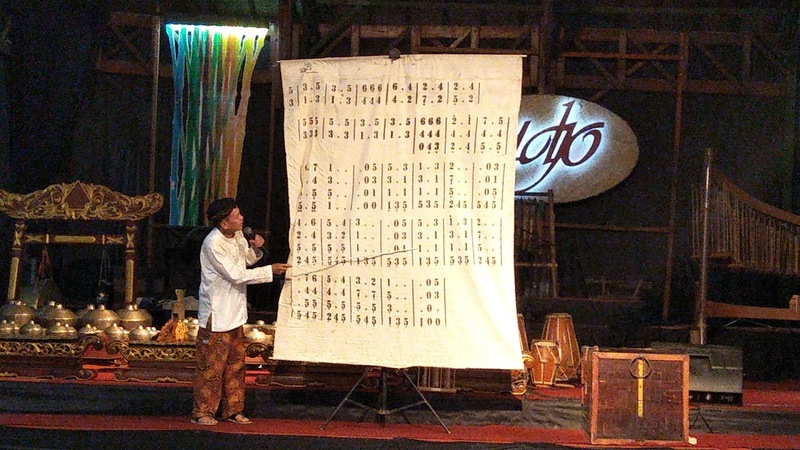 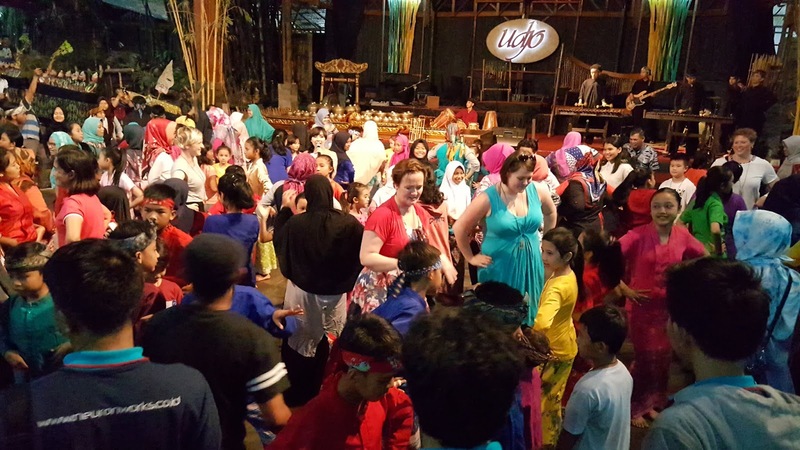 One of Bandung's most unique attractions – the Bamboo school of Saung Angklung Udjo. 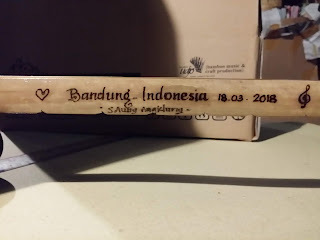 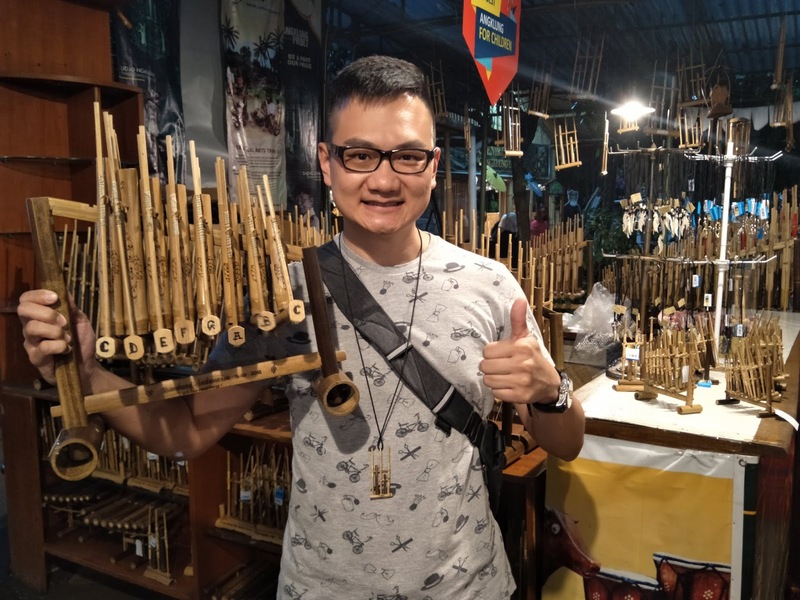 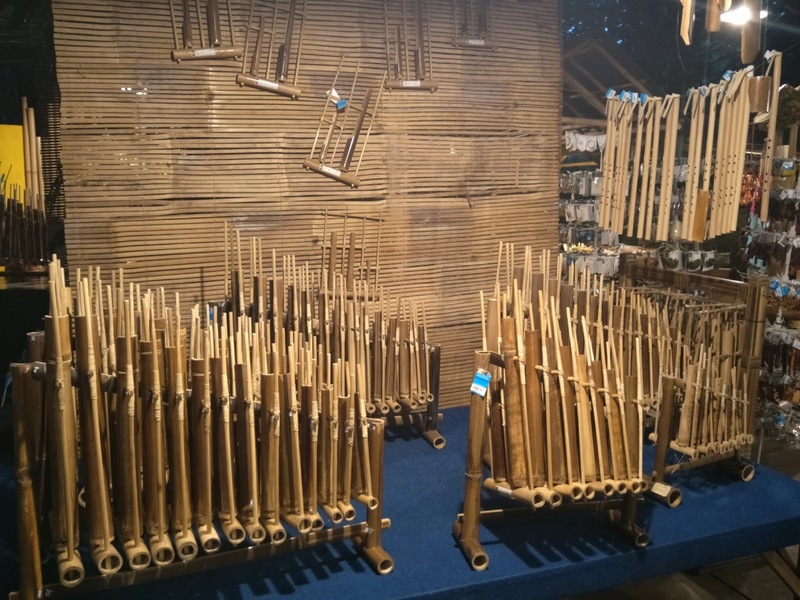 A must visit in Bandung if you admire the traditional side of the city had to offer and here they have bamboo instruments that are made at the school, including the UNESCO-protected instrument ‘Angklung’. 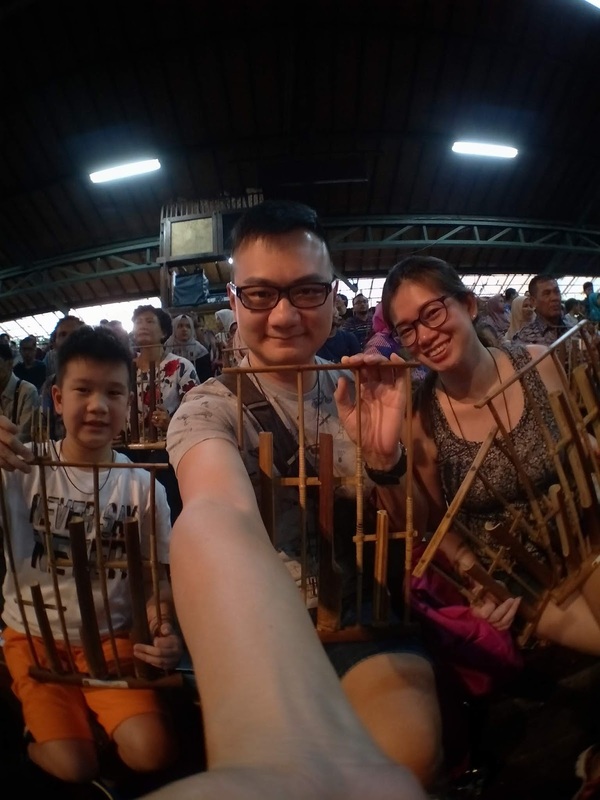 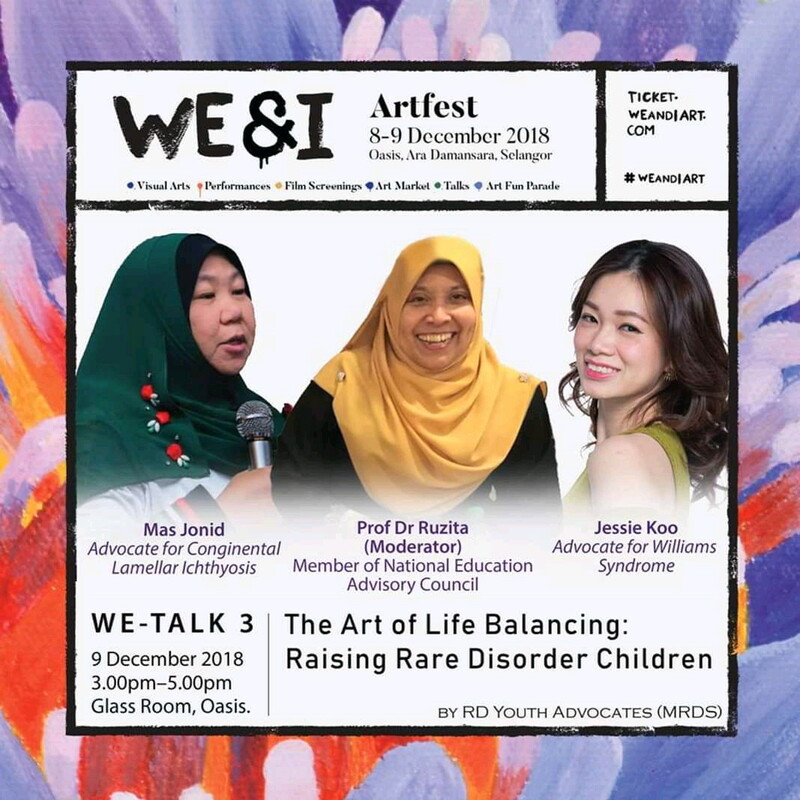 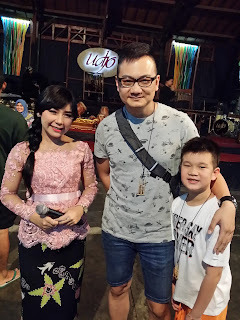 The highlight is towards the end of the show where each of us are given one Angklung each to make a music with all the guest who attend the show. 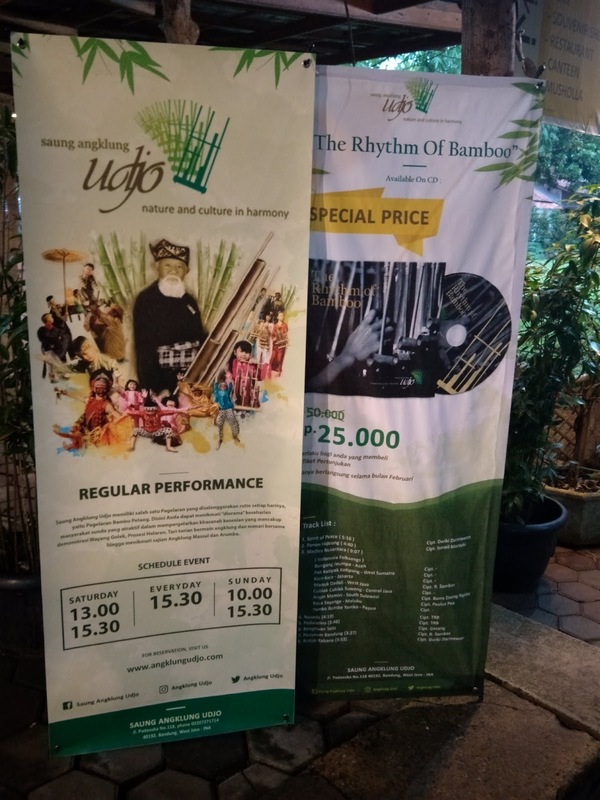 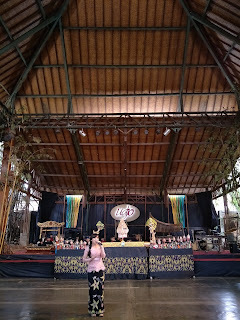 Saung Angklung Udjo is a one–stop cultural workshop, consists of : performance venue, bamboo handicraft centre, and bamboo instrument workshop. 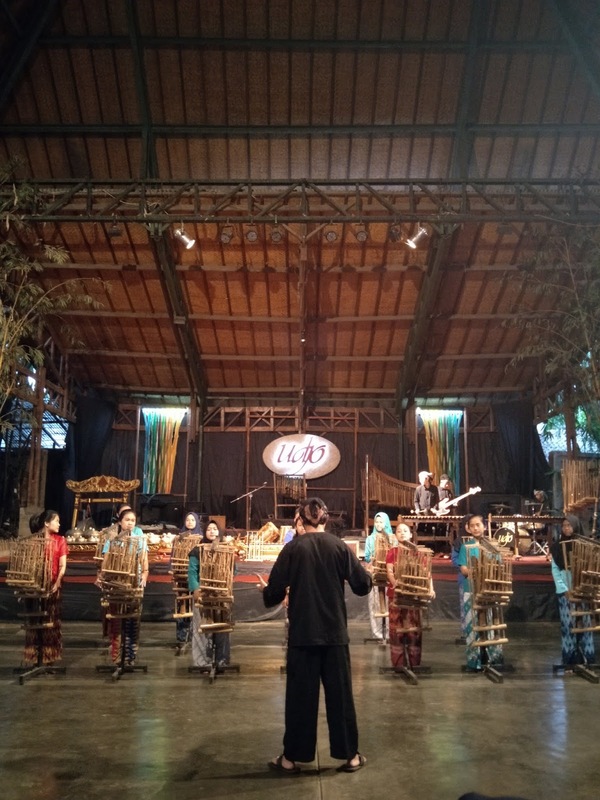 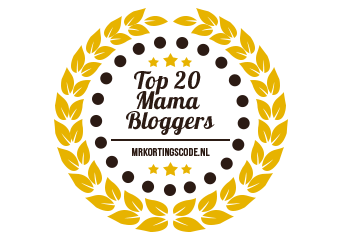 Apart from that, SAU has an honorable function as an educational laboratory and training centre to preserve the Sundanese culture – Angklung. 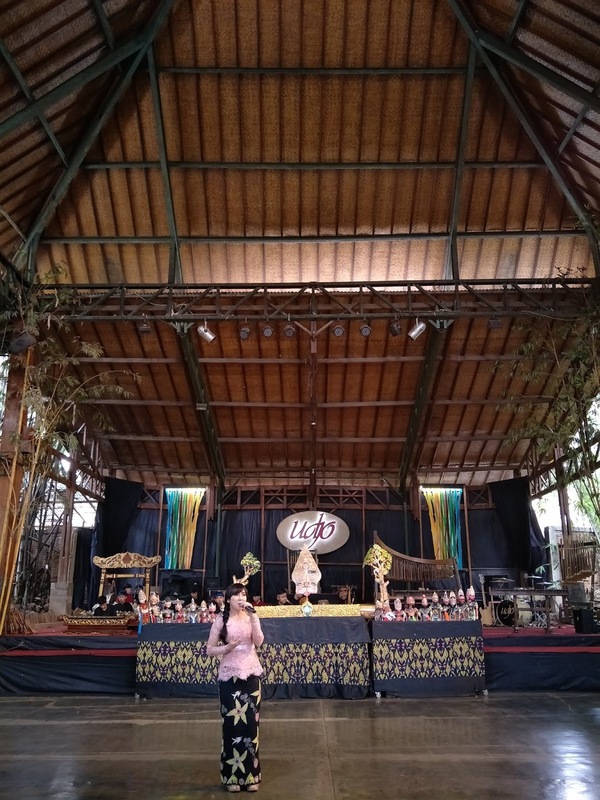 Our "supir" Driver took us there and once we reach, we waited for the 3.30pm performance after purchasing ticket from the counter. 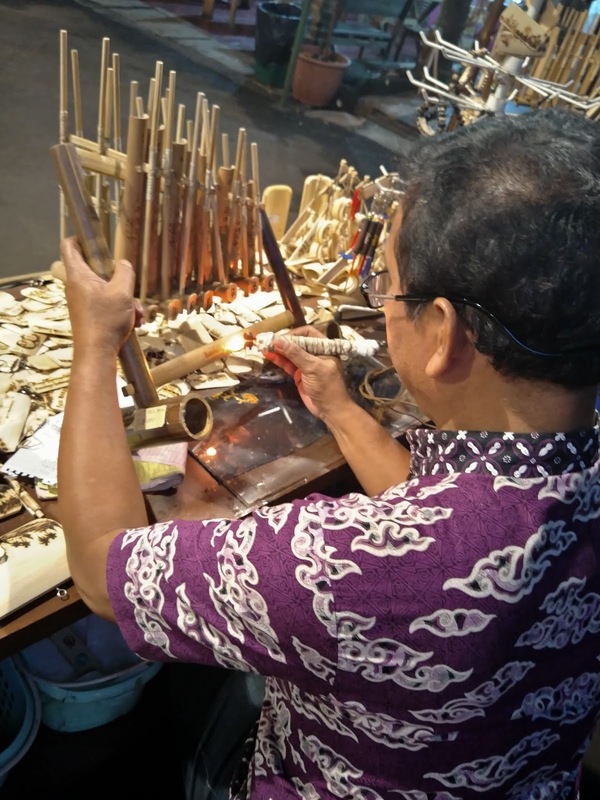 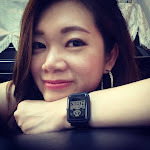 The tickets comes with a mini Angklung in a tag that you can put around your neck. You can then exchange with an ice-cream upon entering the theatre and we got seated according to the row given. 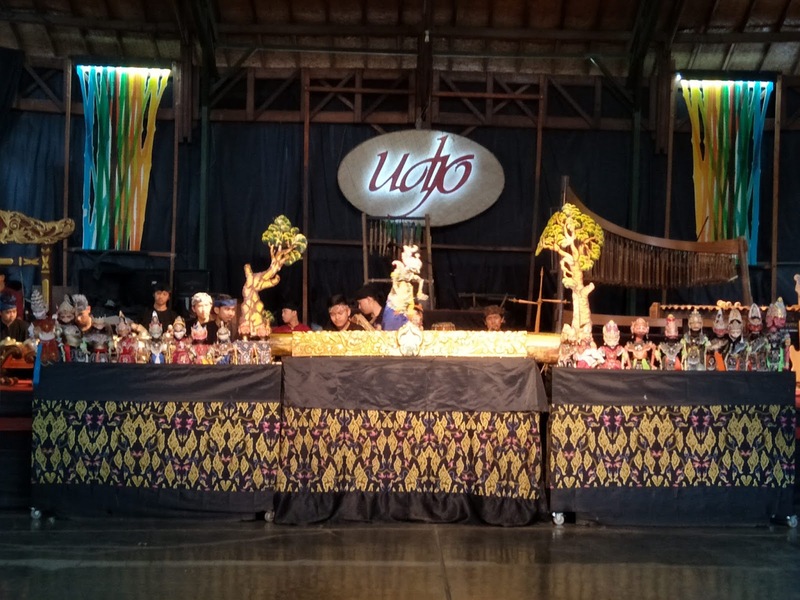 It started with a "wayang kulit" puppet performance, followed by dance and angklung music performance. 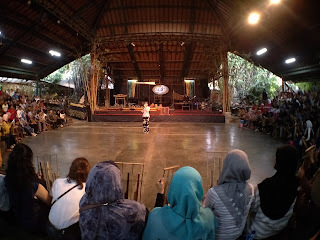 Best thing is there is never a dull moment, and one of the best traditional show that we had went before in Indonesia. 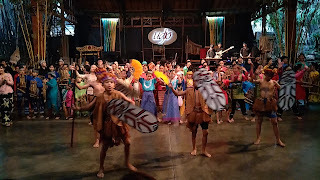 Watching a mesmerizing musical performance by the children. 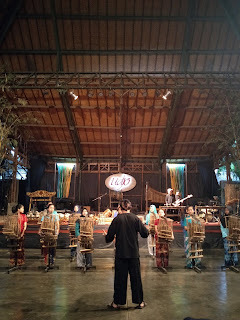 They are so talented - the dance, and handling the musical instrument "Angklung".. 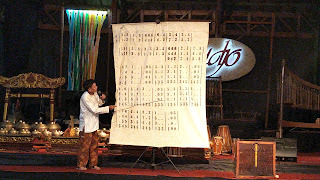 These individual Angklung represent one music one. 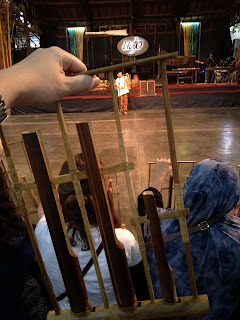 After the above performance, guest are given an Angklung each to play at the venue. It was a really cool experience and a highlight of the day as guest having different note of Angklung and making it into a music. 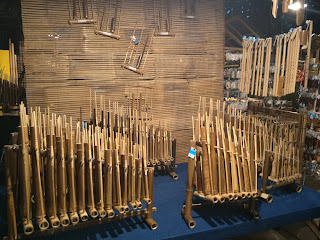 A mini Angklung orchestra indeed. It ends with dancing with the guest - it was pretty fun. 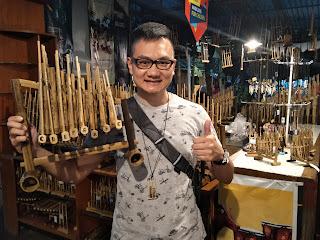 If you love Angklung like us, there are few sizes to buy as a souvenir. 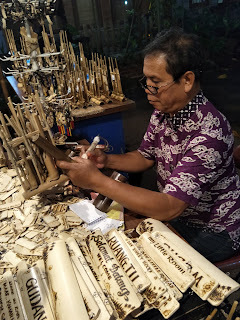 We got the medium one, and Angklung here is all handmade and you can get it carved with wordings too. 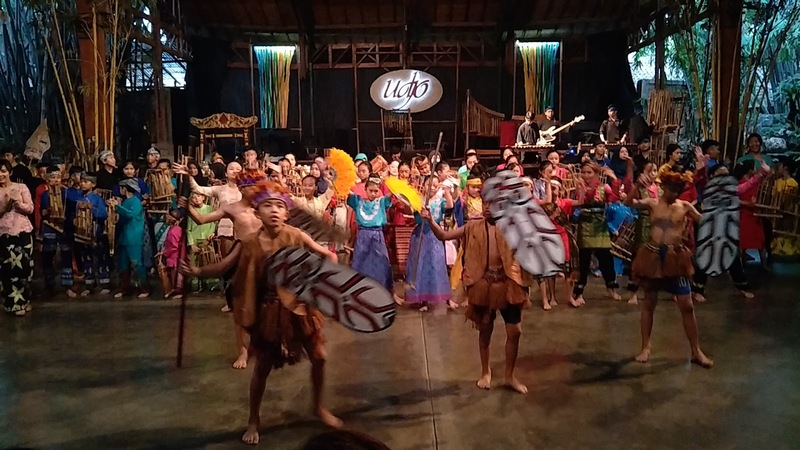 It's really not easy to describe that this show is worth every penny that you pay - not to be missed if you love cultural experience and musical.